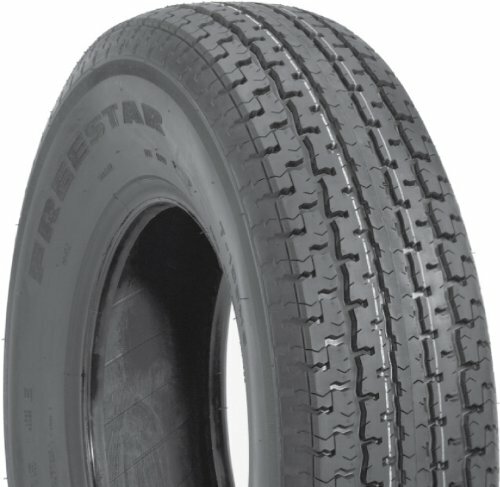 With a focus on the trailer tire market, Freestar offers you and your family the reliability you expect. Our tires are perfect for both short and long trips. We offer a range of sizes and load ratings to meet your towing needs. If you have any questions about this product by Freestar, contact us by completing and submitting the form below. If you are looking for a specif part number, please include it with your message.